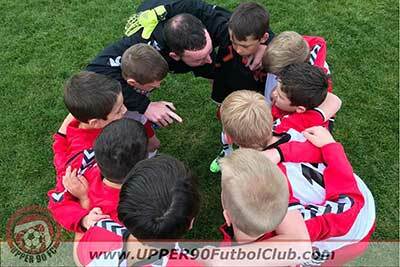 We are looking for youth soccer players that want to work hard, want to grow the technical aspect of their game, and intend to compete at the highest level. 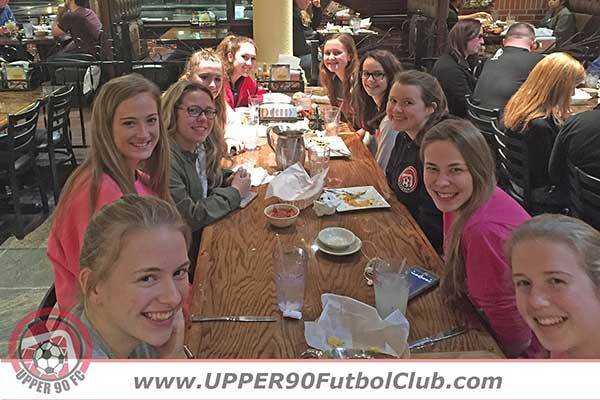 Our club will select players with a passion for the game, players with the inner drive to reach for their goals, and players with exceptional character and sportsmanship both on and off the soccer field. Is this you? 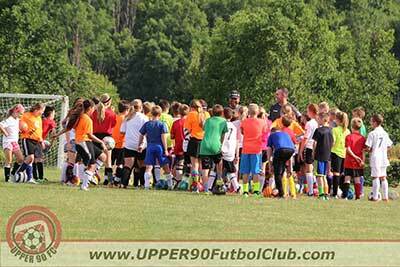 Come join the UPPER 90 FC Family! 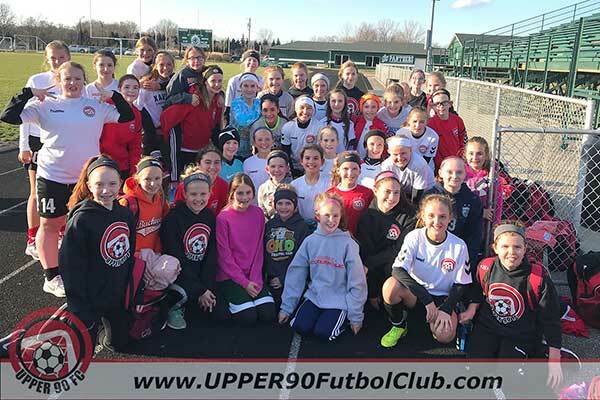 Our formal winter tryouts are over, but if you have an interest in learning more out about UPPER 90 FC and joining the club, please complete the online waiver and then give us a call. 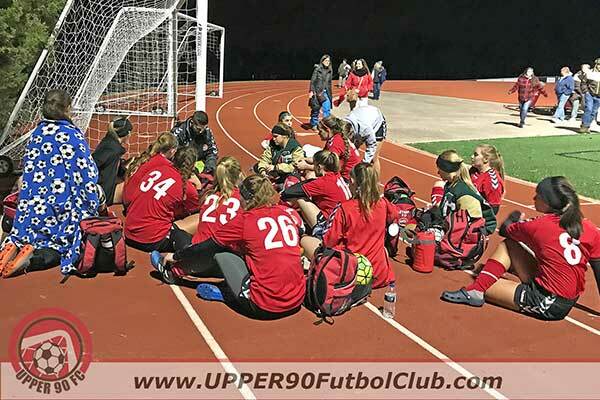 Click Here for High School Aged tryout information. We are currently looking for some 2012-2008 Ladies to round out our teams. 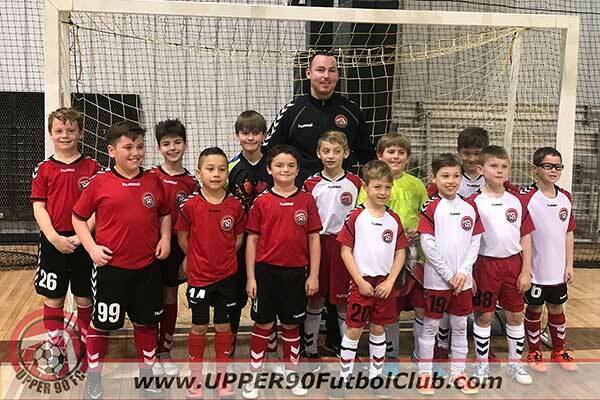 Open tryouts for this age group are being held Tuesday, February 12th and Thursday, February 14th from 6:30 – 8:00PM at GAMEDAY Sports Center. If you are interested please contact Coach T and complete the girls registration link below. 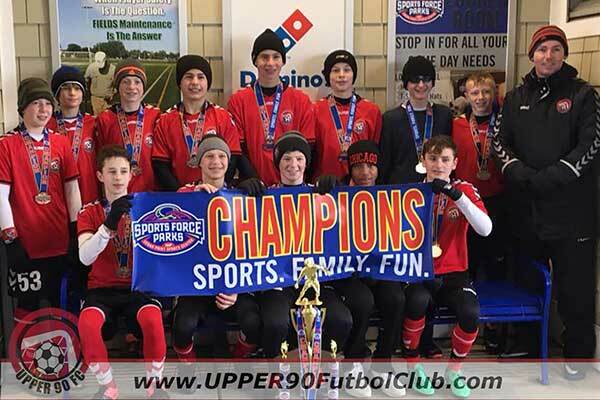 Come join UPPER 90 FC where EVERYONE knows YOUR name! 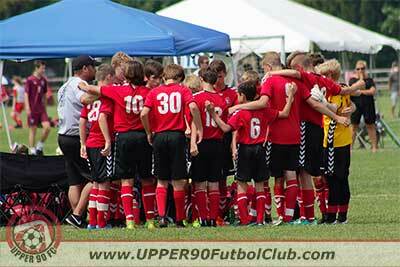 Complete and submit the Online Tryout Form at least 24-hours prior to the day of tryouts. Show up at the field ready to go. Question: Do you have to sign up on-line for the tryouts? 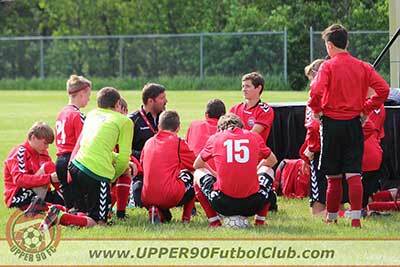 Answer: Yes, you need to complete the simple online registration prior to tryouts. This will allow us to know who is coming to tryout and allow you to fill out a majority of the paperwork prior to showing up. Question: When will we know if we made the team? 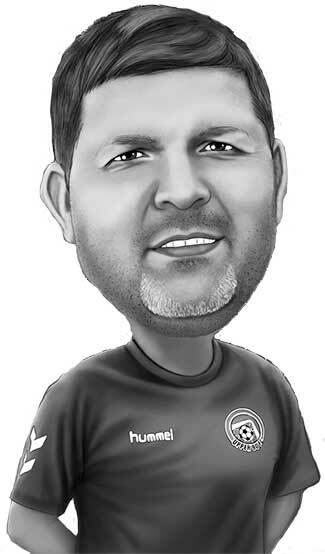 Answer: Acceptance to the club will be announced the week following tryouts.